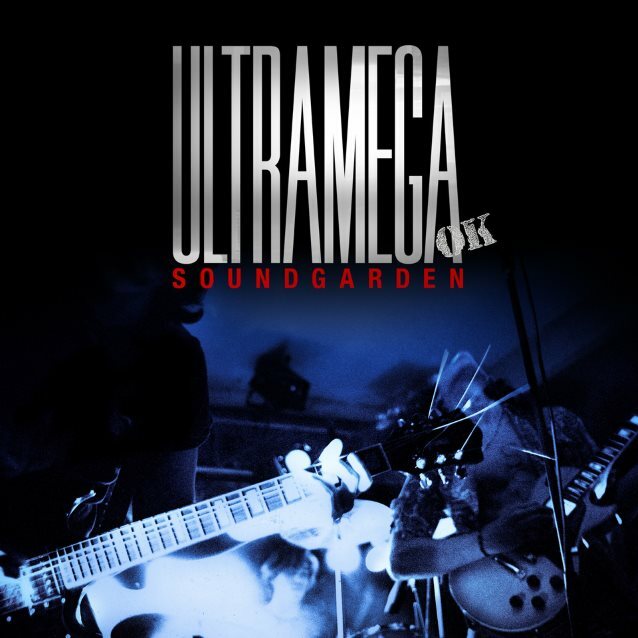 Soundgarden are streaming an early version of “Beyond The Wheel” as the first preview to the March 10 release of a remixed deluxe edition of their 1988 album debut, “Ultramega OK."
Billed as “a long-planned "correction” of the project, the story goes that the band were unhappy with the original final mix on indie label SST Records and wanted to remix the album for subsequent pressings, but their schedule became busy when they signed with A&M Records and began work on their major-label debut, "Louder Than Love" and remix plans were scrapped. Last year, Soundgarden acquired the original multi-track tapes to "Ultramega OK" and connected with engineer Jack Endino to create a fresh mix of the album that, for the band, ties up this persistent loose end and remedies the sound of their debut album. The expanded reissue also includes the newly-created “Ultramega OK EP”, which presents newly-remixed, early versions of six songs that would make the album; these were originally recorded in 1987 by Endino and Chris Hanzsek at Seattle's Reciprocal Recording. The “Ultramega OK” reissue will be available on CD, 2LP, download and cassette; a full tracklisting can be found below the song. The Seattle outfit continue work on the follow-up to 2012’s “King Animal” with plans to release a new album in 2017.